As about 60% of consumers pay attention to the nutritional facts on food packages, it’s important to consider how dehydrated foods can add to our health. When we’re looking to improve our health and eat better, dehydrated food can help if we use it wisely. If we don’t, we might end up losing lots of nutrients when we eat. Here are three things you should know about the dehydration process and how dehydrated foods can add to good health. Depending on which vitamins you’re hoping to get from your food, you might have trouble getting as much from dehydrated foods. If you’re looking to get more vitamin A or C, you’ll find that when they hit air or heat, the vitamin content drops. Vitamins B and C will end up in your cooking water if you end up rehydrating them that way. You need to store dehydrated foods in a dark place, as foods might lose their content when they hit the light. Some foods might end up with only a small percentage of their original vitamin content. You’ll get the most from biting into a fresh apple picked from a tree, but if you’re willing to add a little more to your cooking, you can get the same nutrients. Depending on how you treat your dehydrated foods, you could end up with lower nutrients that you start with. Sulfite treatments or sodium metabisulfite could result in lower vitamin content. If you’re worried about keeping your nutrients, blanching before you dehydrate will help keep in some of the vital contents. If you dip your fruit in pineapple or lemon juice before you dehydrate them, you can keep some of the vitamin C they lose during dehydration. This also helps to keep them from turning brown as they’re dehydrated. If you want to ensure that your dehydrated foods keep as much nutritional content as possible, dry them properly. 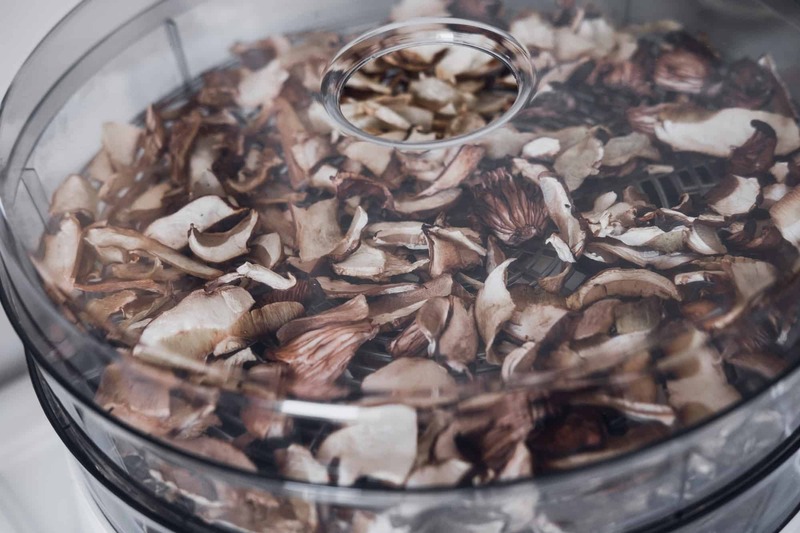 Freeze-drying foods allow for fewer nutrient loss issues than when you use a dehydrator. However, this is a much more labor-intensive process. How you store your food will make a much greater difference in maintaining nutritional content. After food is dehydrated, it needs to be properly packaged. After they’re cooled, they should be in a container for two weeks and then shaken every day. If they gather condensation, they’re not dehydrated and they need to be dehydrated further. Failing to dehydrate properly leads to contamination. Contamination will cause your food to decay and problems to grow inside of containers. As cold and flu season approaches, it’s vital that everything we eat contributes to a strong immune system. 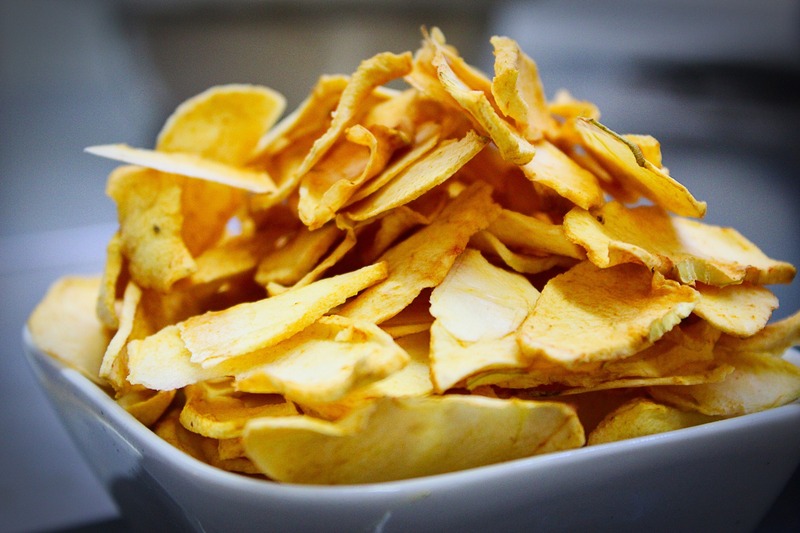 If our dehydrated food doesn’t have the nutrients we expect it to, we might end up losing out on some vital nutrients we need to stay healthy. If you want to get the most out of your food dehydrator, check out our guide for tips on new ways to use yours. 5 Interesting Foods to Put on Your List of Things to Dehydrate!